with inbuilt camera and lighting. 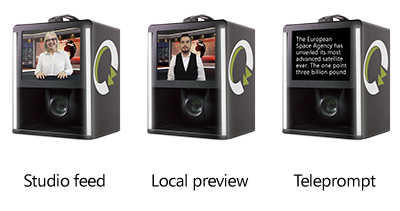 Ideally suited for HD studio broadcast contributions where there are limited on-site technical resources available. 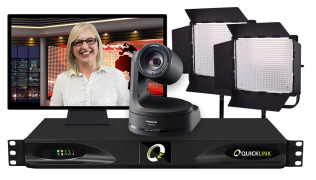 The camera, lights and audio can be controlled from any Chrome browser using the Quicklink Manager Portal to ensure the highest quality, in frame broadcast content is received. 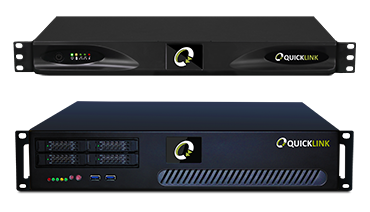 The central operator fully manages the broadcast and can choose both file recording as HD-SDI and live output to air. The Quicklink Manager allows simple and intuitive management of connected links and contributors from one central portal, from any global location, using a secure encrypted Chrome web browser conenection. Various layers of operational security including two factor authentication and end to end contributor encryption ensure the highest levels of data security and integrity are met. 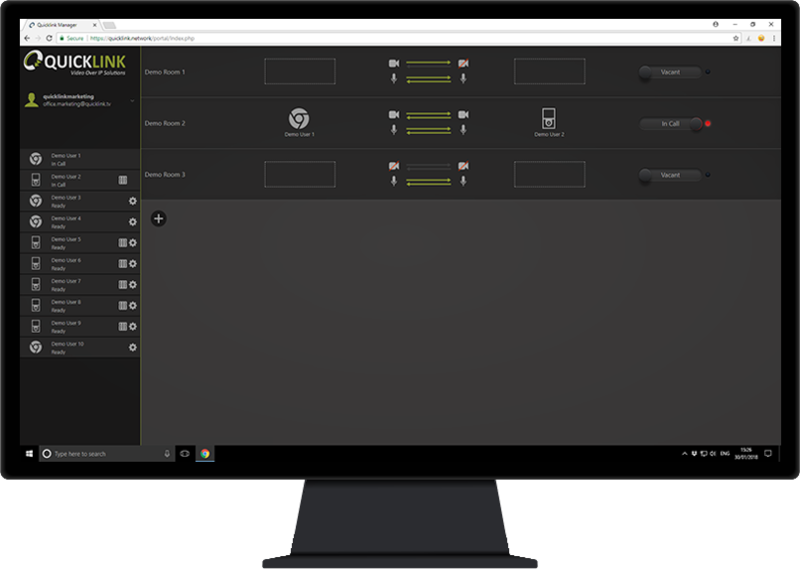 Feature and settings selection, camera, lights and audio gain control together with link creation are amongst the main abilities of the Quicklink Manager Portal. Want more information about the ST500 & ST150?